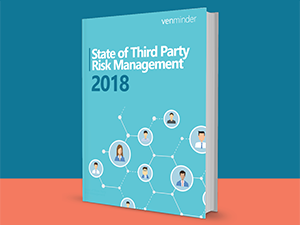 Have a vendor risk management related question? Submit it here and we'll be in touch! At Venminder, we're always willing to help. Our team is filled with many vendor risk management experts. So, if you have a question that you think we can help you with, just submit it here and we'll get back to you as soon as possible.